Good old email. 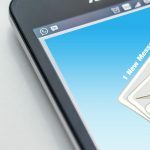 While there is a wide variety of ways we can communicate with one another, email remains the primary vehicle for the written word, especially in business. And yet, even though — or maybe because — it’s so easy to fire off a quick email, it seems that clear, concise communication is hard to come by these days. 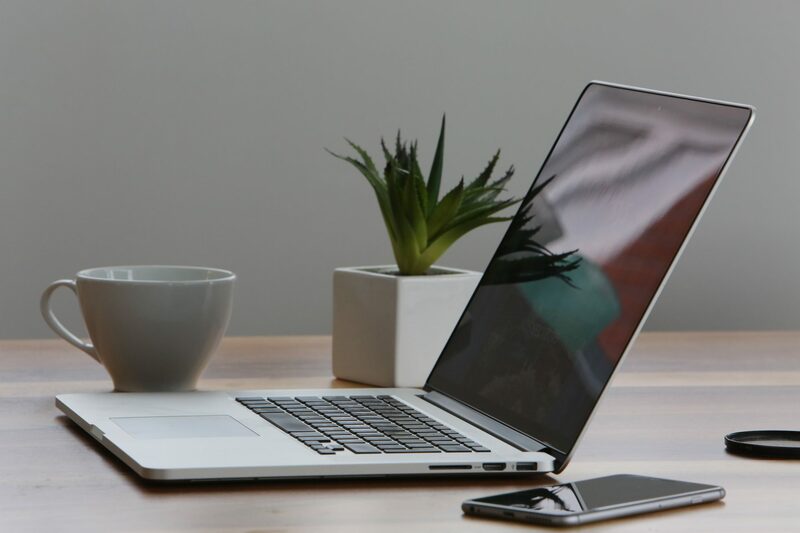 If you’re finding that your inbox is fuller than ever, but it’s taking longer and longer to get the information you need, or to even get a response at all, it may be time to examine your email habits. 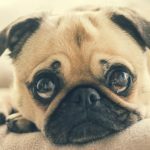 Over the course of my career, I’ve learned what makes for a successful email exchange, and just as important, what can cause the dreaded email fail. Last fall, I told my long-term client that he didn’t need me anymore. Didn’t need me in his office every day, that is. 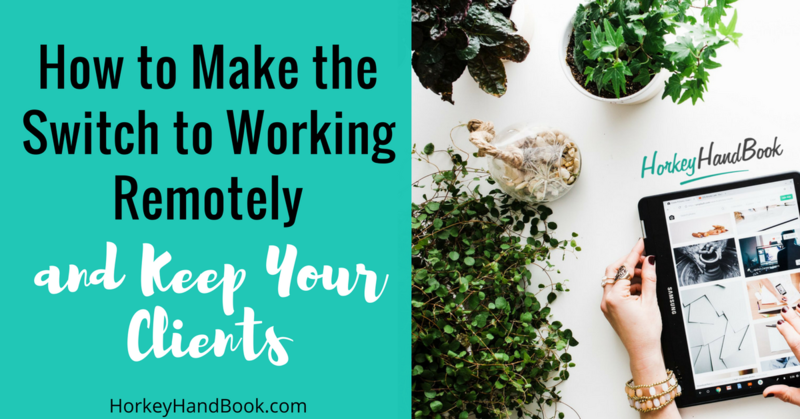 Check out my post on Horkey HandBook to learn how I convinced him I could be more effective, work more efficiently, and get more done in less time by working remotely.